The Vinyasa yoga style that we practice today comes from a history that is rich and layered. Learn the connection and progression from the ancient philosophy to the modern day experience of yoga in the West as we examine different lineages and styles, including Iyengar yoga, breath-based yoga (or Viniyoga), Classical Hatha Yoga and others, and discover how those style can influence your practice and teaching. 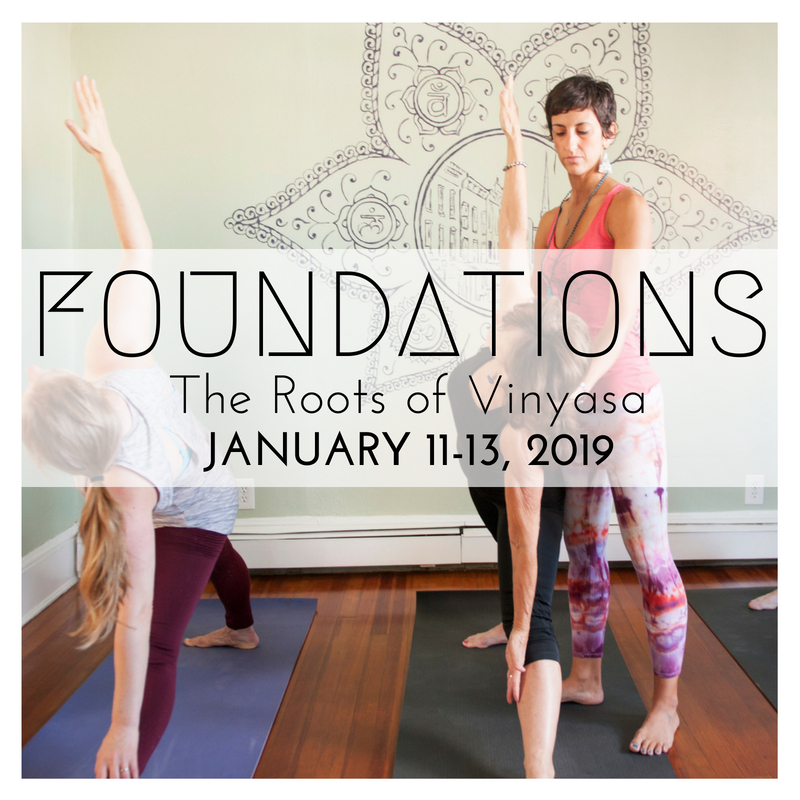 We’ll spend a day diving deep into the Ashtanga Vinyasa lineage, which is at the heart of Vinyasa yoga, and discuss how to incorporate the foundations of Ashtanga yoga, most importantly breath, drishti and asanas, into your practice and your teaching. the spiritual, philosophical, & physical history of yoga. different lineages and methods of asana to inspire your practice and teaching. the Ashtanga Yoga primary series and the keystones of the Ashtanga lineage. As co-founder of The Yoga House, Jacquelyn is committed to demystifying the secret language of yoga and making it accessible to all people. After her first introduction with the Ashtanga Yoga Practice, Jacquelyn immediately found value in the authenticity, history and integrity of the practice. The practice inspired Jacquelyn to become a forever student of yoga, studying the Ashtanga Primary Series with David Swenson and Shelley Washington and learning the rich history and foundations of different yoga lineages and styles in her advanced training. 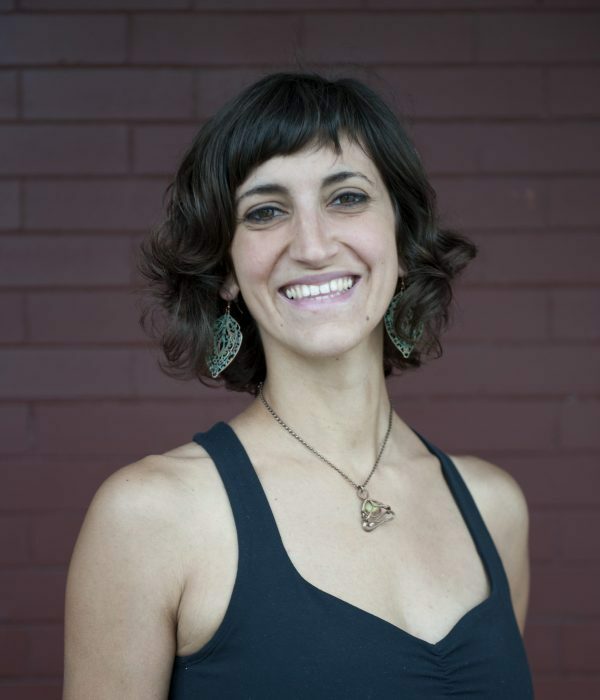 Influenced by the light-heartedness but also sincerity of David and Shelley’s teachings, Jacquelyn has a nurturing and compassionate approach to sharing the richness of yoga that brings a sense of accessibility to those practicing and learning with her.